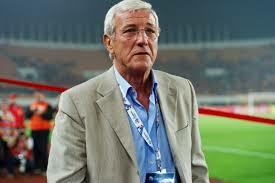 October 24 – In its determination to become a serious force on the world football stage, China have appointed Italy’s World Cup-winning manager Marcello Lippi to become its new national coach. 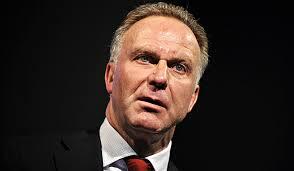 October 24 – Karl-Heinz Rummenigge, German head of the European Clubs Association, has accused English clubs of taking on players far too young saying he would have “moral reservations” about doing the same thing at Bayern Munich where he is chairman. October 20 – He may be regarded as one of the most sought-after and tactically astute modern-minded club coaches in world football but for all his achievements and aspirations, Pep Guardiola, perhaps for the first time, is having to swallow his fair share of disappointment to maintain his remarkable record of success. October 18 – New football-based sport Teqball was officially launched today in Budapest. 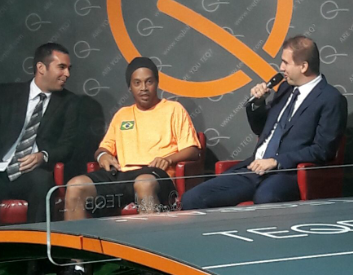 The table-based game has already signed a number of ambassadors, including Brazilian Ronaldinho, who was present at the presentation. October 18 – Spending money on hordes of new players does not make for a winning team. The teams that are the most successful have the most continuity in their playing squads, recruiting the fewest number of new players. 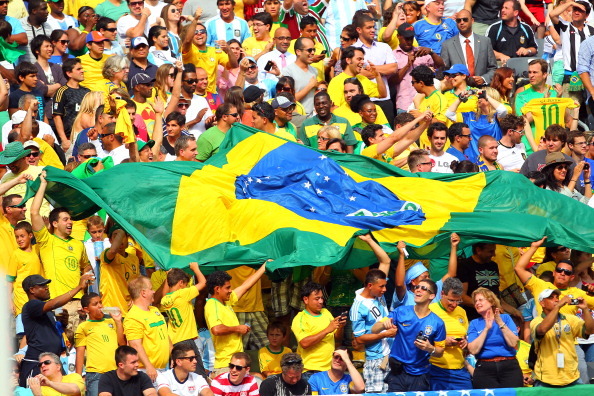 October 12 – Brazil have moved top of the South American qualifying group for the Russia 2018 World Cup with a 2-0 win over Venezuela. Manchester City’s Gabriel Jesus and Chelsea’s Willian were on target. October 11 – It’s been on the cards for a while and now the decision has finally been made. England captain Wayne Rooney, his country’s most-capped outfield player with 117 appearances, has been dropped for tonight’s World Cup qualifier against Slovenia. October 10 – The number of national qualified players playing in the first teams of the top league in their country is often said to dictate the health of national team. If that is true then England’s 1-0 loss to Iceland at the Euros might have actually been a good result for the country. 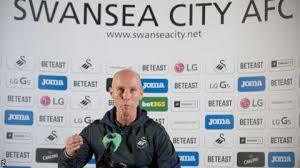 October 10 – Bob Bradley, the first American appointed to coach a top-flight European team, says he aims to disprove those who believe he will find the Premier League too hot to handle. 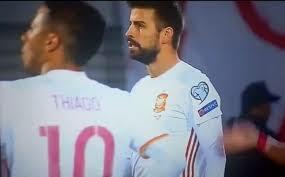 October 10 – Spanish international defender Gerard Piqué says the 2018 World Cup in Russia will be his final tournament with the national team because he feels he is no longer wanted. 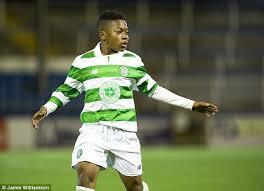 October 7 – If they’re good enough, they’re old enough goes one of football’s well-known sayings. October 5 – FC Barcelona ooze football. They are full-circle precision. 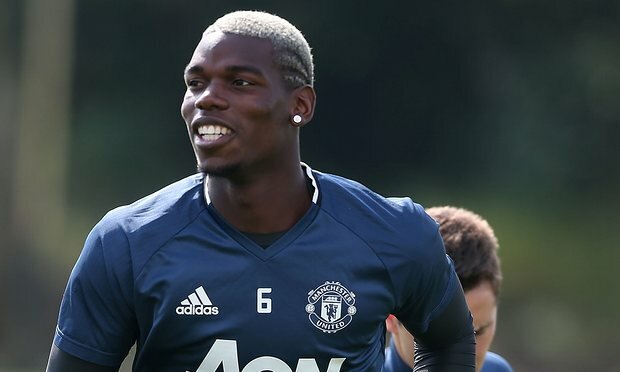 Their style has been emulated across the globe with varying success and is the template for possession-based football. In his role as head of the club’s methodology department, Joan Vila Bosch has been at the heart of the Catalan supremacy. 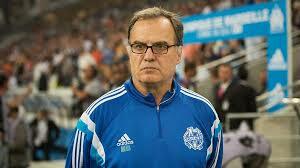 October 4 – Marcelo Bielsa is a revered man – for both his philosophy and methodology. The Argentine rarely appears in public, but at the Aspire4Sport Global Summit on Football Performance & Science in Amsterdam he delivered the keynote address and a fascinating insight into coaching theory and practice. October 4 – Ajax’s director of football and former Arsenal player Marc Overmars has said that the time could be right for Arsene Wenger to leave Arsenal and become the England manager. 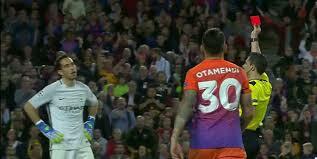 Spanish midfielder Xavi believes that Pep Guardiola can profoundly change English football culture at Manchester City.